Chrissie Zullo is a well-known artist in the comic book world and she has a very unique design. 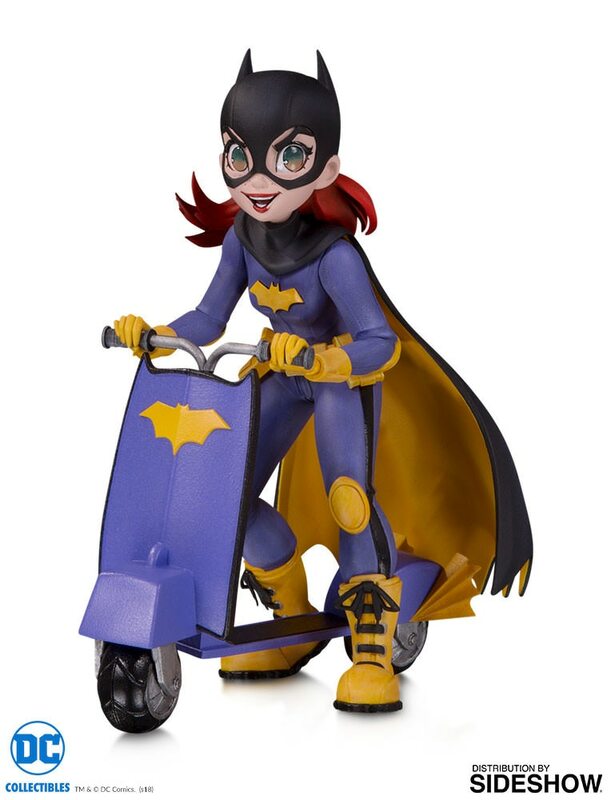 DC Collectibles from the DC Artist Alley line is releasing 4 vinyl figures that are 3D designs of her artwork. 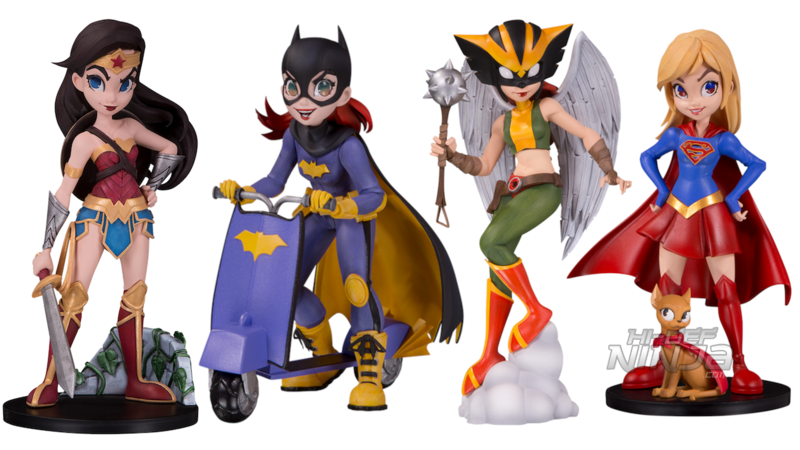 They are Wonder Woman, Supergirl, Batgirl, and Hawkgirl. They are all available for pre-order from Sideshow Collectibles right now! Sword at the side, shield on her back, Chrissie Zullo’s Wonder Woman is ready and excited to take on all challengers. Modeled in traditional Amazonian battle garb, we see a heroine who embraces her roots as she stands for what she believes in. She costs $60 and is limited to 3000 units! 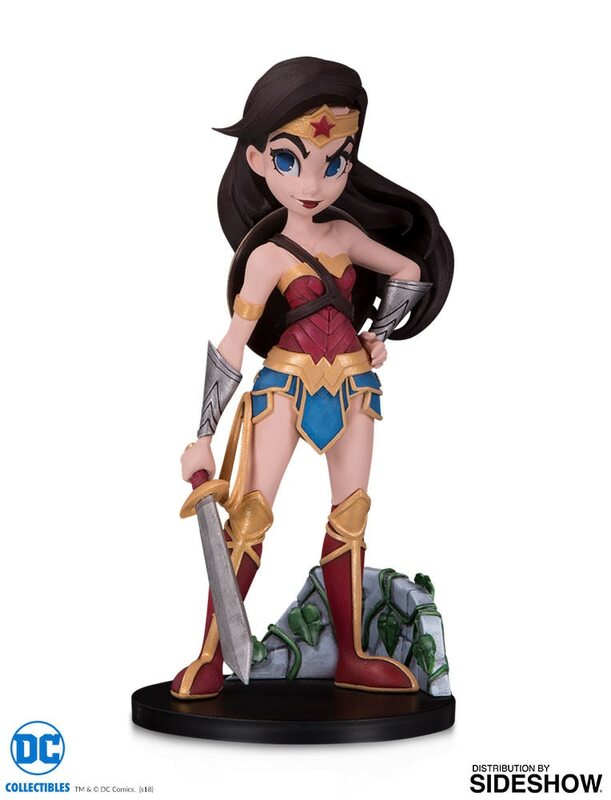 This highly detailed, designer vinyl piece of the daughter of Krypton is a perfect encapsulation of the hallmarks of artist Chrissie Zullo. 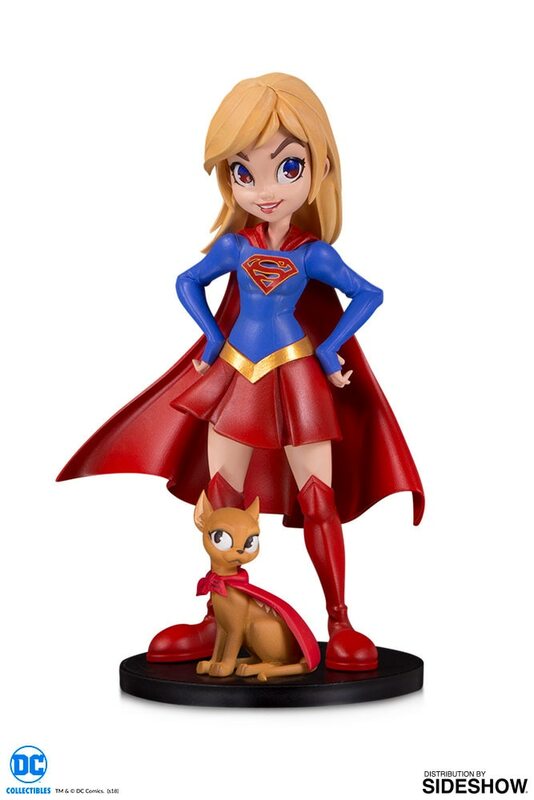 Her Supergirl is positive, enthusiastic, and confident. 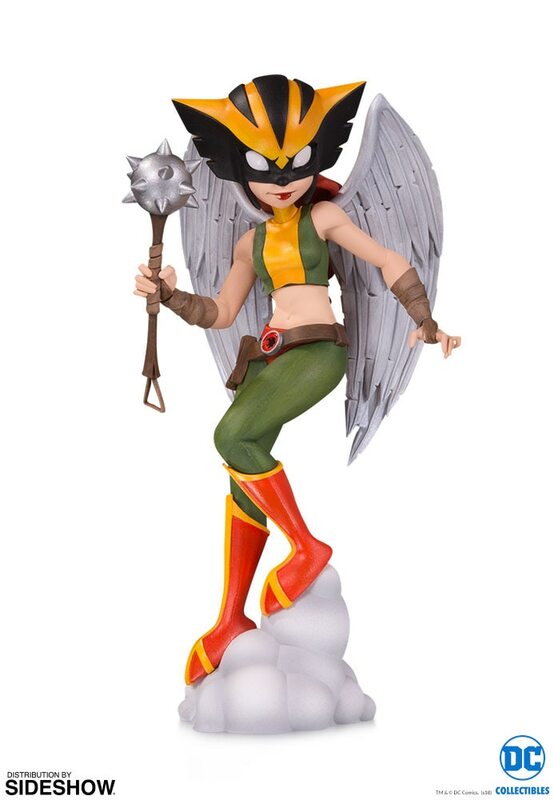 In this carefully detailed designer vinyl figure crafted off the work of Chrissie Zullo, Hawkgirl is infused with the positivity and joy from the artist to create a truly memorable collectible.